Albert Proud was born and lived his entire life in Benwell. 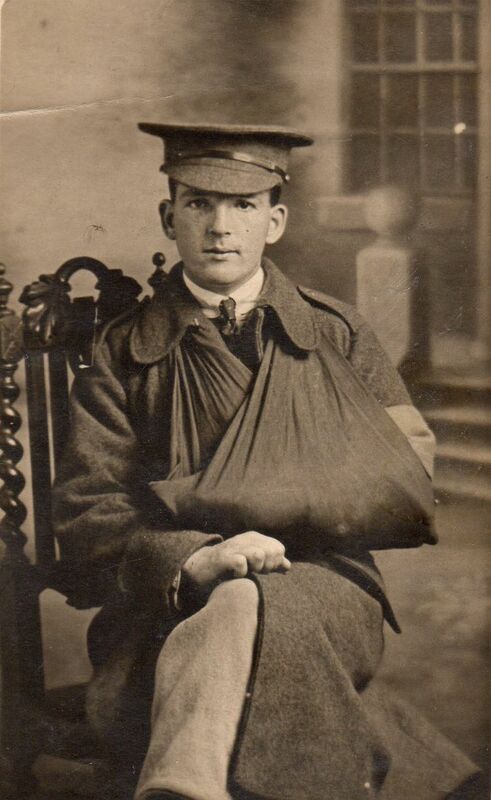 He joined the North East Sea Service in 1915, and was wounded in the hand in 1916 – the second finger of his left hand had been shot off. Albert underwent an unusual, but brilliant operation, having his finger replaced by one of his toes. He was treated in Manchester and at The Beaufort War Hospital. He eventually returned to the North East, where he married his young girlfriend Janet Farnell at St James Church in Benwell.